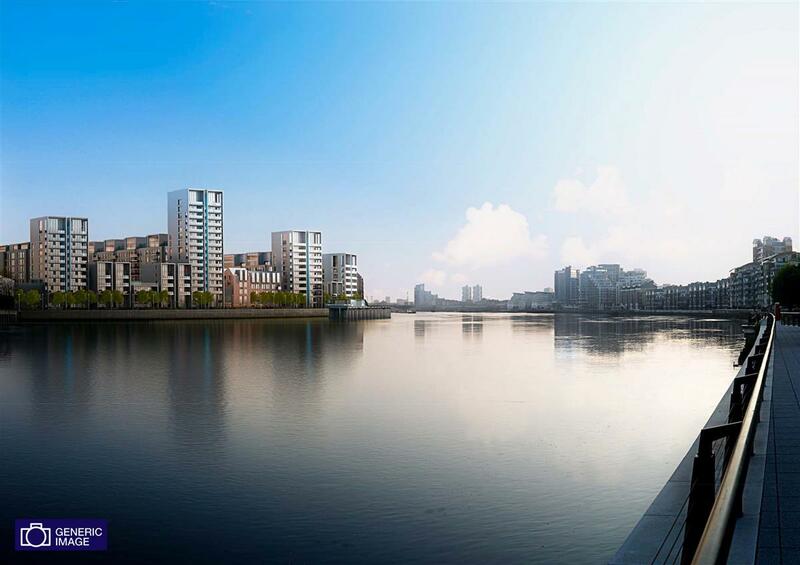 A one bedroom apartment with River views in Garden Apartments East, forming part of the new Barratt Fulham Riverside development. 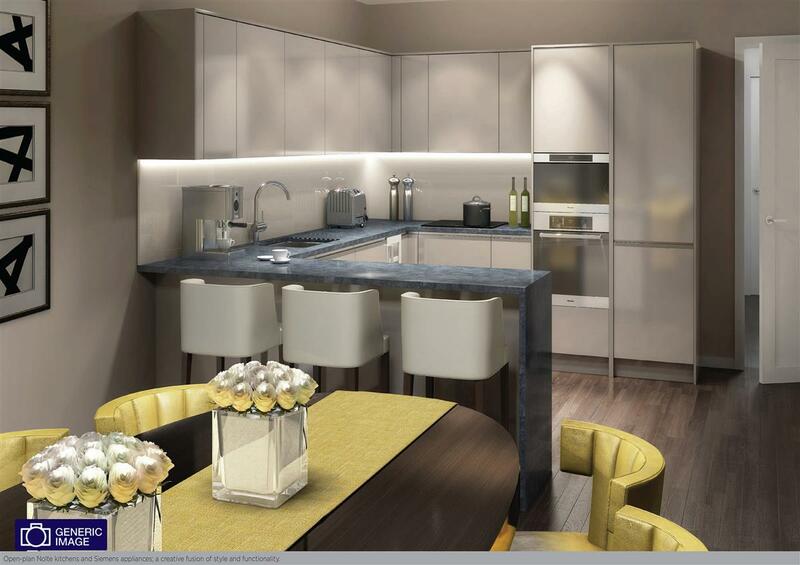 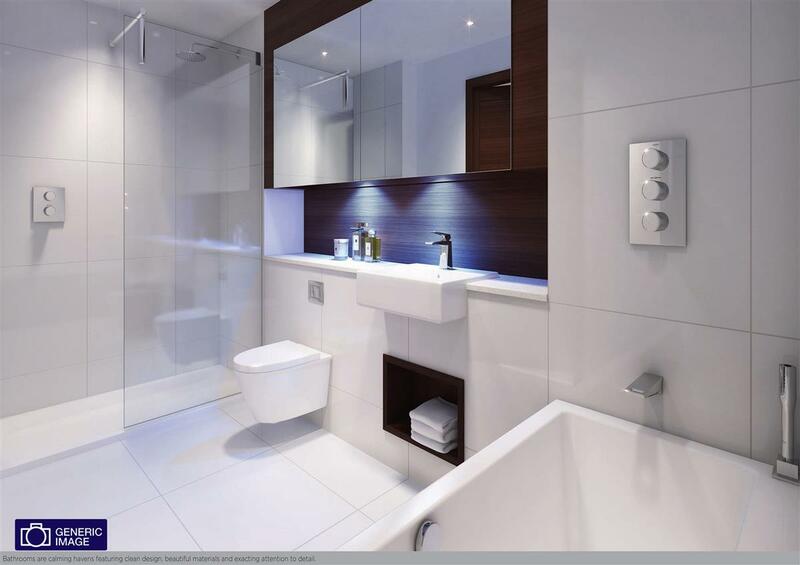 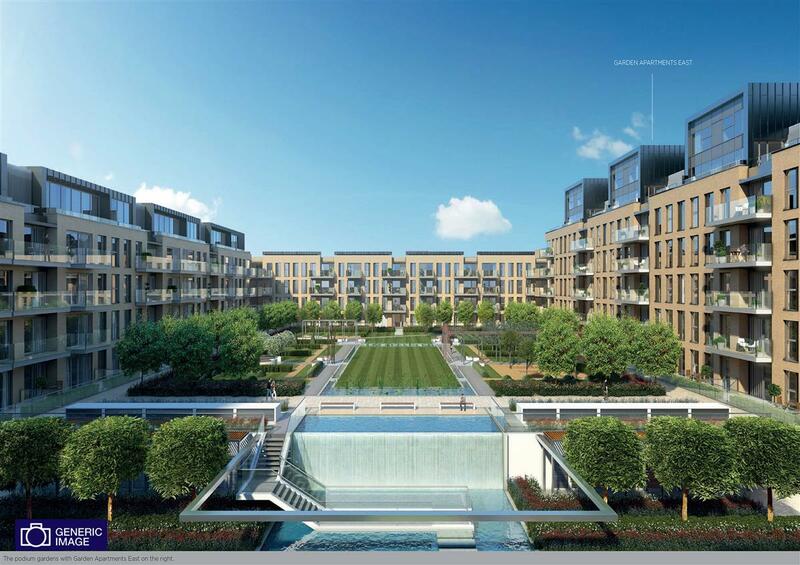 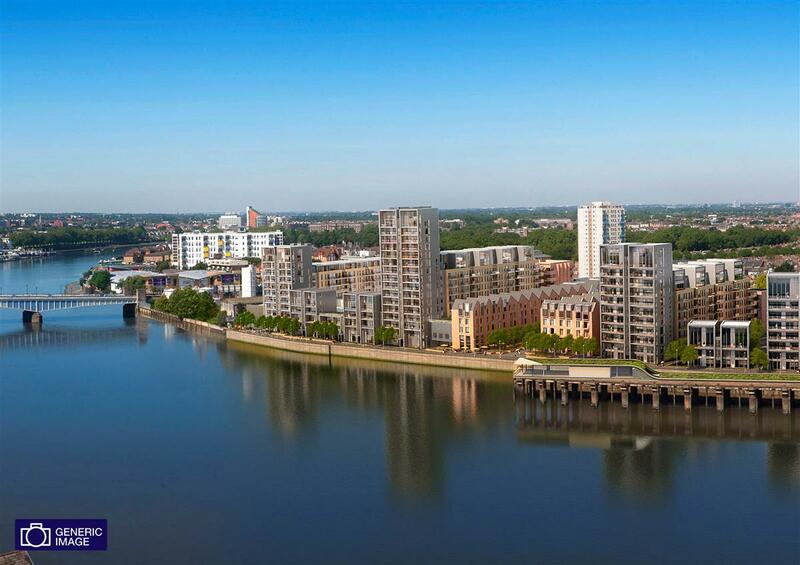 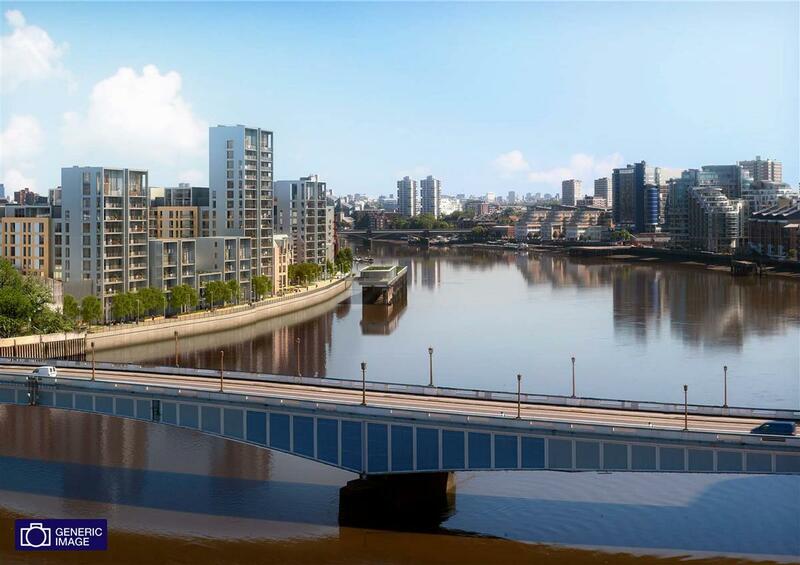 Currently in the final stages of construction and with anticipated completion in September 2015, the apartment will have all the comforts of modern living as well as glorious views of the River Thames. 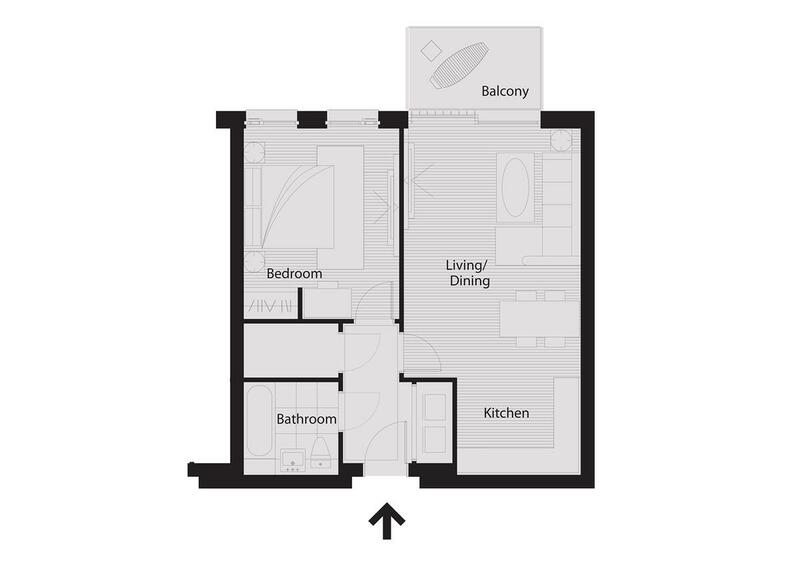 The approximate size of the flat is 606 sq ft and there is a large double bedroom with built-in storage served by a separate bathroom and an open-plan kitchen/reception room leading to a balcony. 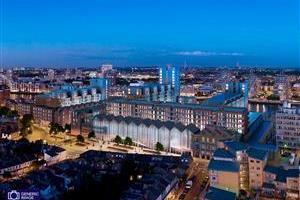 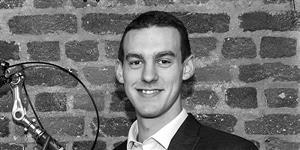 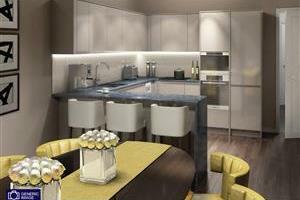 Added benefits include air conditioning, underfloor heating, 24 hr concierge and underground parking. 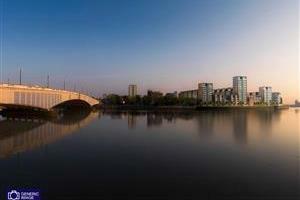 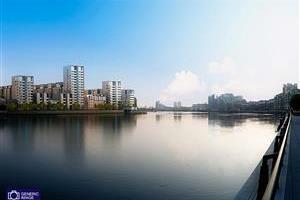 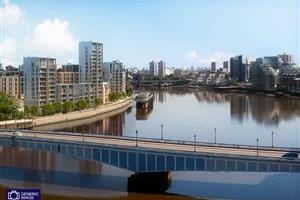 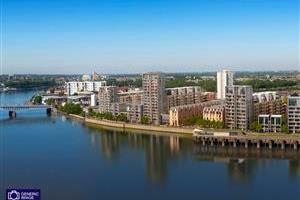 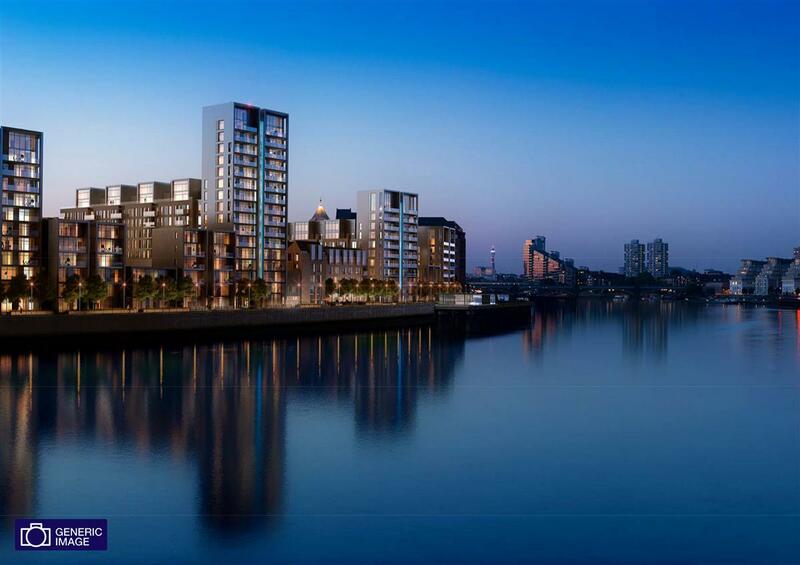 The apartment is part of Fulham Riverside, a new and iconic development overlooking the River Thames. 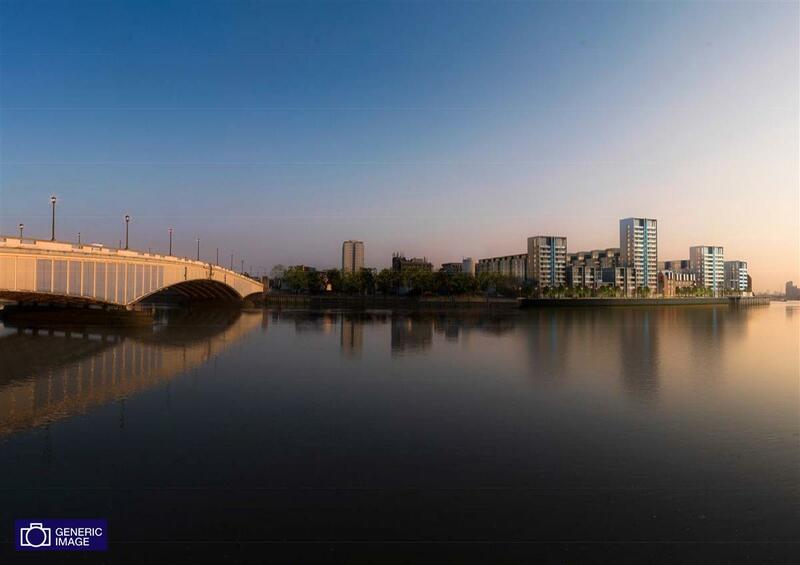 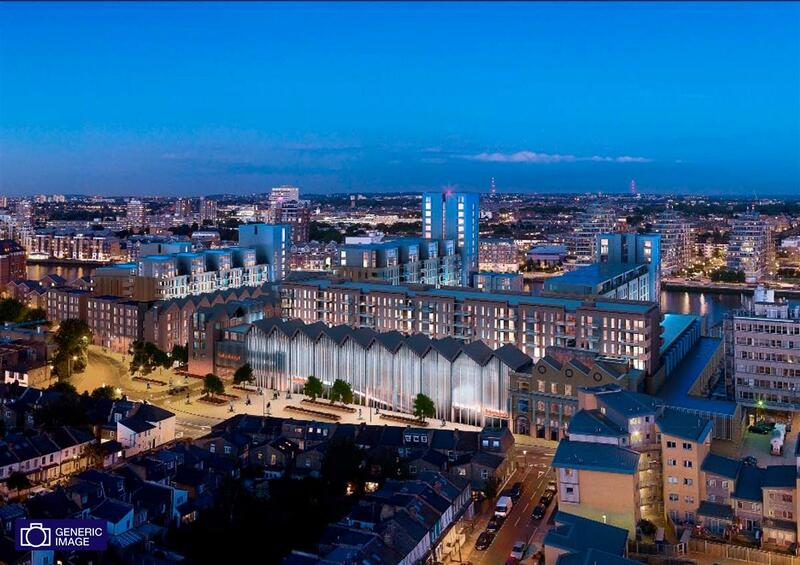 There is access to Imperial Wharf and Wandswoth Town train stations providing links into Central London as well as the river boat from Chelsea Harbour, whilst the new Sainsburys superstore is just moments away.